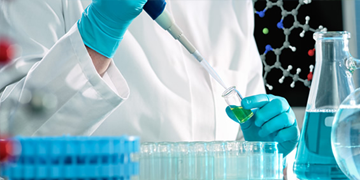 At DTPM, most of our chemistry analyzers come with a standard one-year parts and labor warranty, starting at the commissioning of the instrument. 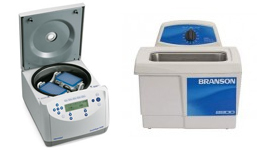 Our optional service contracts are designed to protect the value of your analyzer and give you the confidence that your lab is delivering accurate, high-quality results with maximum equipment up-time at predictable, consistent costs. 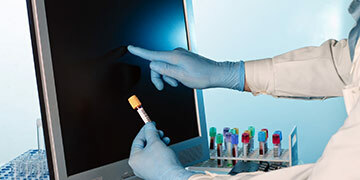 Quality control programs for drug screening labs require regular inspection and maintenance of instrumentation. 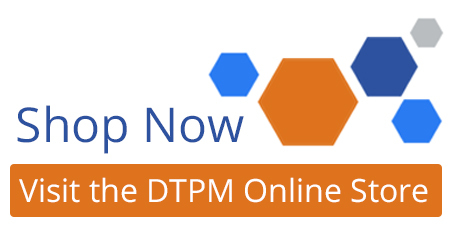 For best results, call on DTPM for optimally scheduled preventative maintenance services. 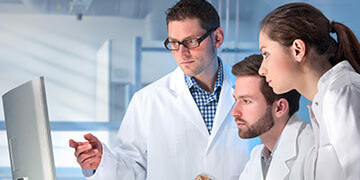 Fast, responsive service in the event of needed repairs. 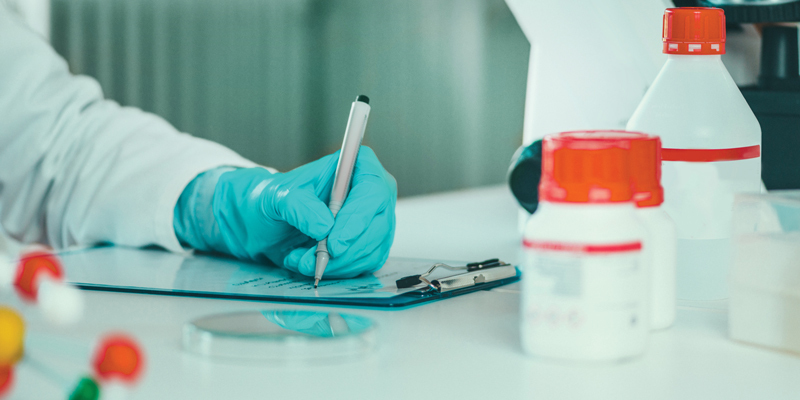 A DTPM service contract is your guarantee of maintaining the highest quality analyses, the most affordable and predictable costs, and the least possible down-time. 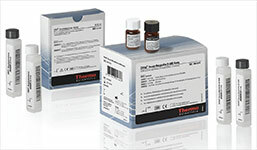 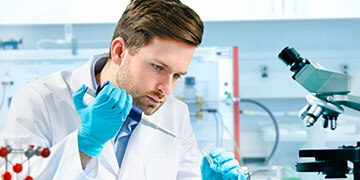 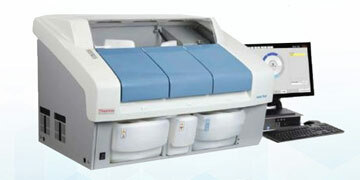 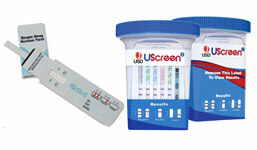 Our goal is the comprehensive support of your drug screening lab’s success.